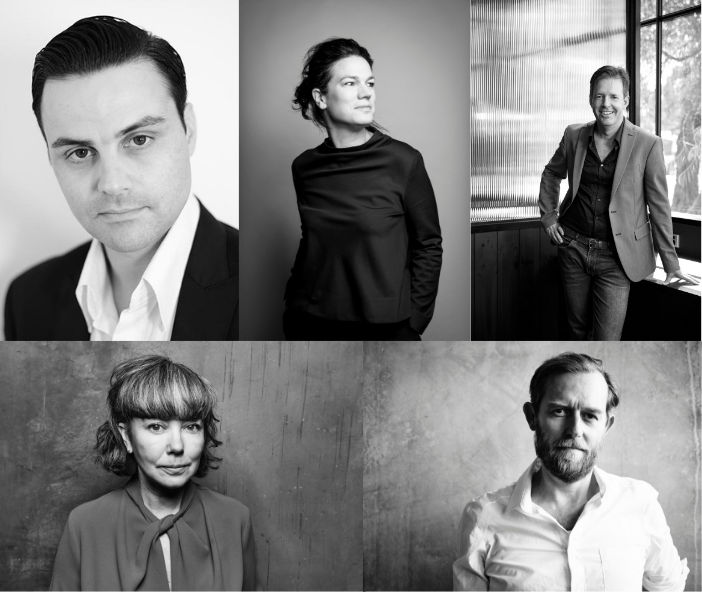 The Think Brick Awards, Australia’s richest design awards, has announced its jury members for 2019 with internationally recognised and highly acclaimed industry leaders. This year’s Think Brick Awards winners will be announced at a gala dinner on 15 August 2019, and will be judged on the craftsmanship and innovative ways they have used clay bricks, concrete masonry, pavers and roof tiles. “The 2019 jury panel are of an exceptionally high calibre and are internationally renowned for their distinctive architectural practice and standout contributions they have made to the industry," says Think Brick Australia CEO, Elizabeth McIntyre. Rachel Nolan, is looking for imagination and craftsmanship that champions the material as the hero of the building. Patrick Kennedy, is looking for creativity and excellence in refinement and resolution. Melissa Bright is looking for authentic and thoughtful material expression, where buildings relate to context and site. Billy Kavellaris would like to see innovation in design that showcases brickwork and the manner it is incorporated into the narrative of the project. Andrew Hagemann is looking for projects who present a surprising application of brick, block or tile. The deadline for awards entries is 3 May 2019. Each entrant will receive two complimentary tickets to the awards dinner. For more information about the awards, please visit http://www.thinkbrick.com.au/think-brick-awards.